The CW has released two preview photos and an official description for the fifth episode of The Messengers. A NEW ANGEL IS REVEALED — Erin’s (Sofia Black-D’Elia) attempts to celebrate Amy’s (guest star Madison Dellamia) birthday in peace are thwarted as Raul (JD Pardo) and Joshua (Jon Fletcher) look to jumpstart Joshua’s visions, and we finally meet the seventh angel. Shantel VanSanten, Diogo Morgado, Craig Parker, Anna Diop and Joel Courtney also star. Eriq La Salle directed the episode written by Matt Pitts (#105). Original airdate 5/15/15. The new photos can be found below. “Eye in the Sky” will air May 15 on The CW. 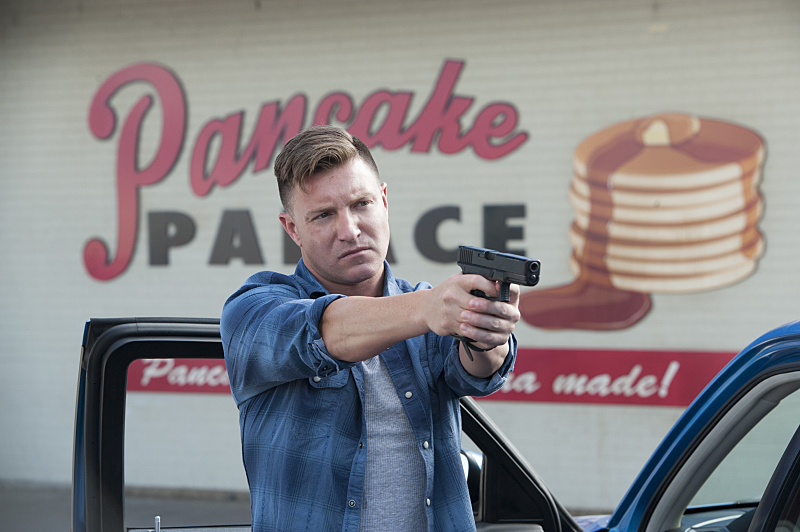 The Messengers -- "Eye in the Sky" -- Image Number: MES105A_0258 -- Pictured: Lane Garrison as Ronnie -- Photo: Lewis Jacobs/The CW -- ÃÂ© 2015 The CW Network, LLC. All rights reserved.